Property giant Megaworld, along with its subsidiary brands Empire East Holdings, Inc., Global-Estate Resorts, Inc. (GERI) and Suntrust Properties, Inc., is allocating P60-billion in capital expenditures (CAPEX) this year. Eighty percent of the capital spending for the year will be used for accelerating and expanding projects in various townships across the country, particularly on the construction of new residential condominiums, office towers, commercial centers and hotels. Twenty percent will be used for land acquisition and investment properties. “Since our company’s cash position remains healthy, we will mostly utilize internally-generated funds to finance our capital spending for the year, and we will also tap the debt market through the proceeds of the first tranche of our P30-billion retail bond program,” says Francis Canuto, treasurer, Megaworld. This year, the Megaworld Group is set to fast-track most of its developments in existing townships, particularly in McKinley West, Uptown Bonifacio, Davao Park District, Iloilo Business Park, Boracay Newcoast, Twin Lakes and Alabang West. The group is set to launch 20 residential projects in Uptown Bonifacio, McKinley West and McKinley Hill, all in Fort Bonifacio; Iloilo Business Park in Mandurriao, Iloilo City; The Capital Town in the City of San Fernando, Pampanga; Maple Grove in General Trias, Cavite; Eastland Heights in Antipolo, Rizal; Boracay Newcoast in Boracay Island; Sta. Barbara Heights in Iloilo; and Twin Lakes near Tagaytay, covering sales value of around P31.2-billion. Megaworld is also adding seven (7) new office towers in Iloilo Business Park, Newport City, Eastwood City, Southwoods City and Las Pinas City; and six (6) new lifestyle malls and commercial centers in McKinley West , Boracay Newcoast, Iloilo Business Park, Las Pinas City and Makati City. “While we expand our existing residential properties and introduce more residential products in our townships this year, we continue to focus on our goal towards doubling our rental revenues by 2020. The country’s sound business climate allows us to further grow our office and commercial leasing businesses towards a strong and stable recurring income base,” explains Canuto. 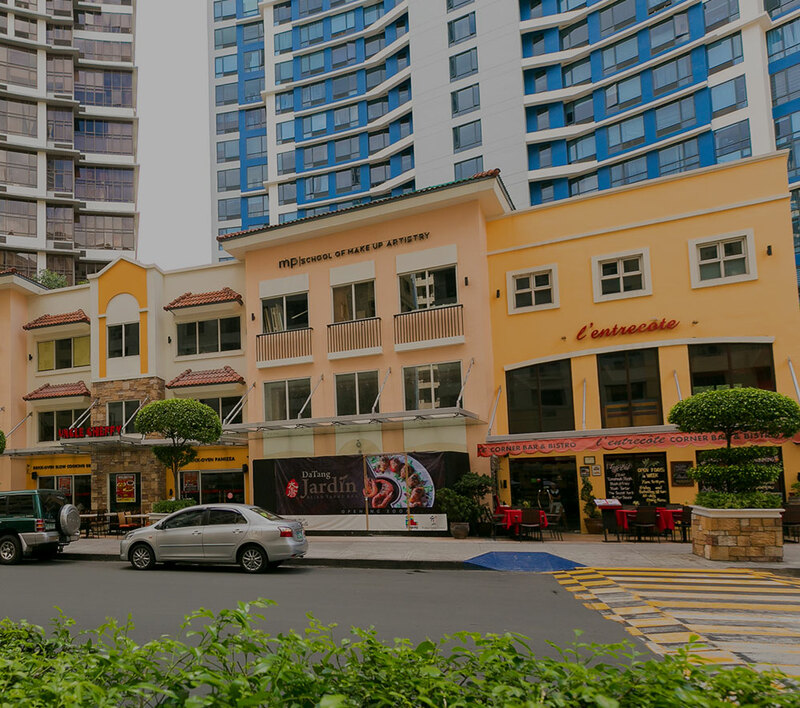 These developments include Eastwood City in Quezon City, (18 hectares); and was replicated onwards with Newport City in Pasay City (25 hectares); McKinley Hill (50 hectares), McKinley West (34.5 hectares), Uptown Bonifacio (15.4 hectares) and Forbes Town Center (5 hectares), all in Fort Bonifacio; The Mactan Newtown in Cebu (30 hectares); Iloilo Business Park (72 hectares) and Sta. Barbara Heights (173 hectares), both in Iloilo; Boracay Newcoast in Boracay Island (150 hectares); Twin Lakes in Tagaytay (1,200 hectares); ArcoVia City in Pasig City (12.3 hectares); Southwoods City in the boundaries of Cavite and Laguna (561 hectares); Davao Park District in Lanang, Davao City (11 hectares); Alabang West in Las Piñas City (62 hectares); Suntrust Ecotown (350 hectares) and Maple Grove (140 hectares) both in Cavite; The Upper East (34 hectares) and Northill Gateway (50 hectares) both in Negros Occidental; Capital Town Pampanga (35.6-hectares); and Westside City in the Entertainment City in Paranaque (31 hectares); and Eastland Heights (640 hectares) in Antipolo, Rizal, the company’s first integrated lifestyle community. The company is also one of the biggest property developers in the Makati Central Business District, the country’s premier financial center, with a total of 27 residential and office towers built today. Megaworld owns 100-percent of Suntrust Properties, Inc., 82-percent of GERI and 82-percent of Empire East Holdings, Inc. It has already built over 350 residential, office, commercial and hotel towers across the country.